Gorgeous views of Tahlequah from Grandview Rd. Right outside city limits. Don't miss the opportunity to own this view. 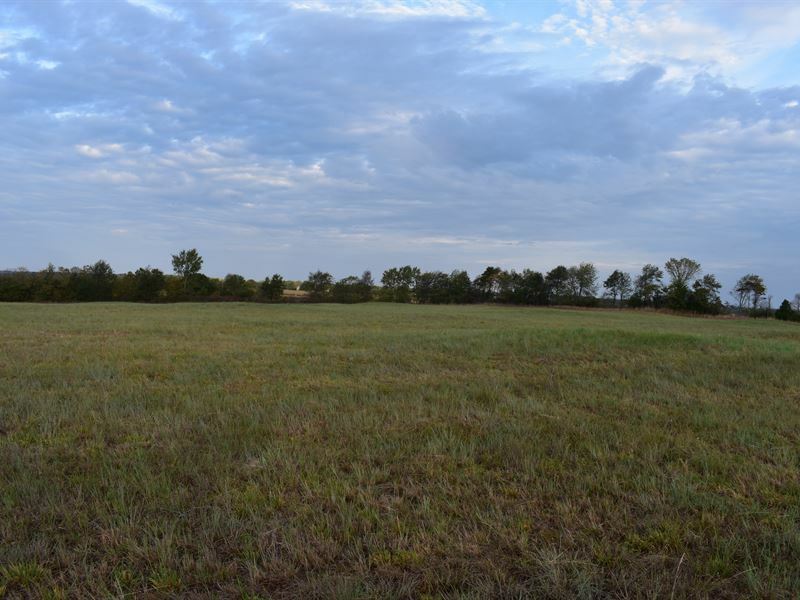 Property has been used as a hay field & is mostly cleared, ready to build your dream home, or subdivide. Lots of options and opportunity.